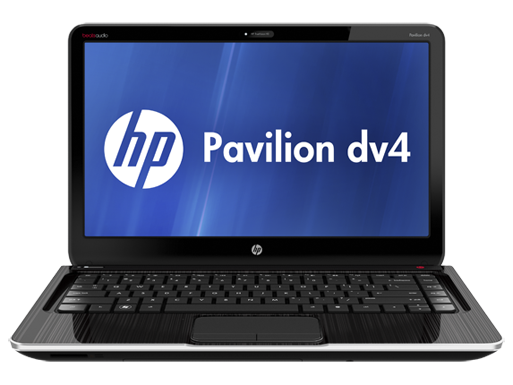 If you’re looking for a back to school laptop that’s both portable and has the flexibility to be configured as a gaming laptop the dv4t-5100 could definitely fit the bill. 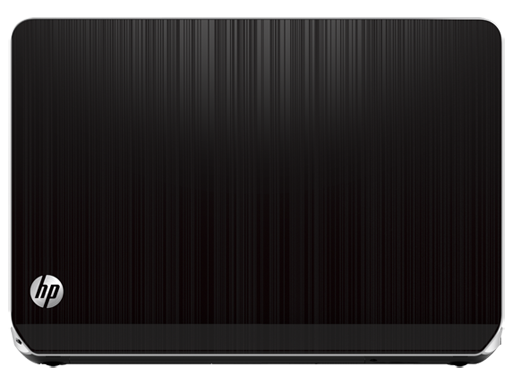 It has a unique design with some interesting color options, good audio quality, excellent battery life and a nice selection of ports. 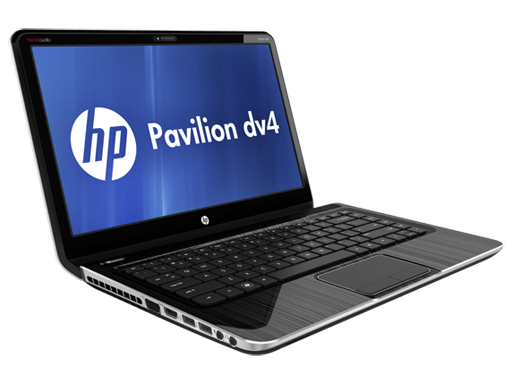 The only real downsides are the fact the screen cannot be upgraded to anything better than 1366 x 768 resolution and the keyboard backlight option is missing from this model, it’s strange that in last years 2011 dv4 model there were such options. 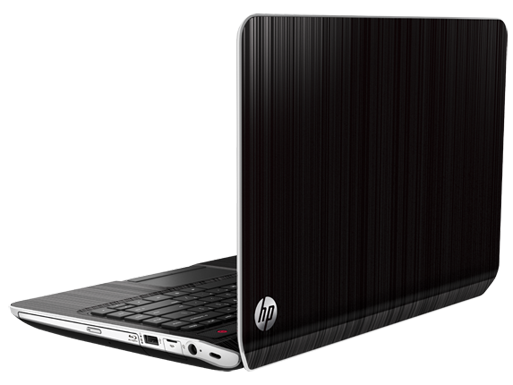 The price is also a big part of what to consider here, the starting price with the HP student discount is $536.99, a pretty outstanding deal for a high quality laptop. 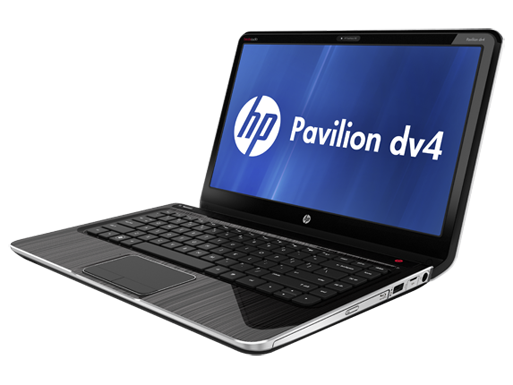 Though the ENVY 4t we reviewed is thinner and lighter than this dv4t model, it underperforms with its undervolted processor and has a sealed non-replaceable battery which is somewhat annoying.